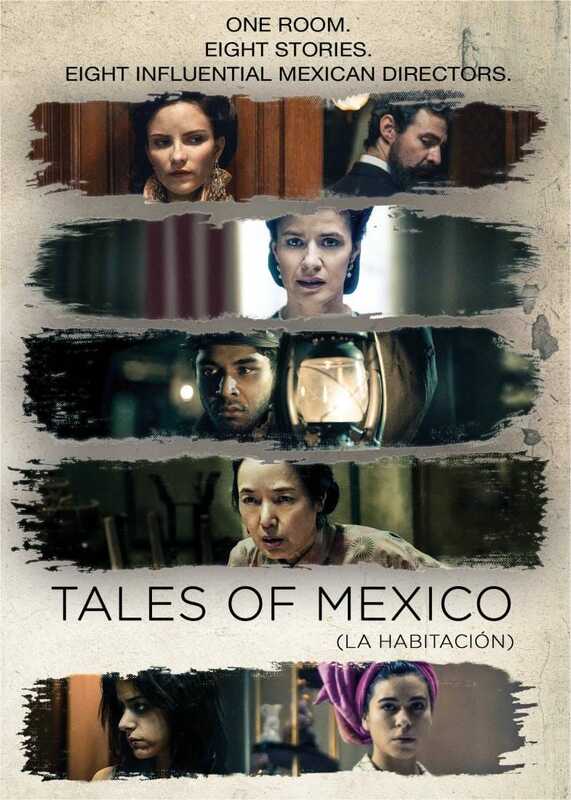 Told across eight different stories taking place in one 100-year-old room, TALES OF MEXICO explores the secret lives of its inhabitants – the passions, disappointments and destinies – from the beginning of the 20th century to the dawn of the new millennium. 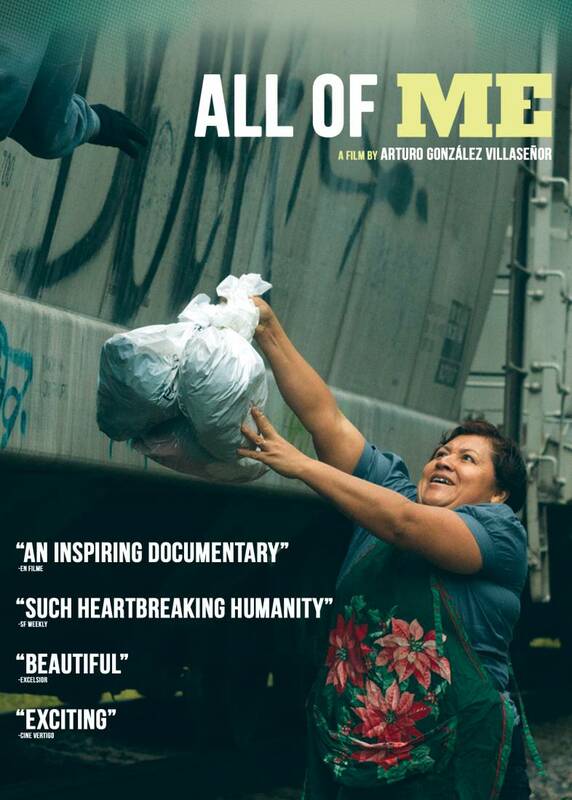 This intricately-woven film gives a compelling and profound portrait of modern Mexico from eight of the country’s new breed of cinematic storytellers. A powerful portrait of Mexico, past and present!